The much-anticipated fashion event, Zimbabwe Fashion Week (ZFW), has revealed Sakhile Dube as their face of the year. ZFW which is making a comeback, picked the Bulawayo freelance model among hundreds of models that auditioned to be part of the show. Speaking in an exclusive interview with H-Metro, Sakhile credited the win to Italian photographer who she had the privilege of working with earlier this year. “I was lucky to have gotten a chance to attend a models’ workshop during my stay in Italy, Milan in May this year. “Whilst on it I met a great deal of photographers and runway choreographers so I made it a priority to work with some of them hence I gained a lot of great and innovative ideas that I now use whenever I go for auditions. “Besides my looks I believe that my Z-card with pictures shot by Giunluca, an Italian photographer, and my knowledge of how to present myself made me stand out to the ZFW team,” she said. ZFW confirmed Sakhile as their brand ambassador upon releasing their official flier, labelling her their “gorgeous lady and face of #ZFW18”. Sakhile, also known as Desert Queen, said her newly found role on the fashion scene is intriguing and she is eager to find out how the modelling society views her as a runway model. She told H-Metro that she did not expect the chance to partake on the show let alone be chosen as their face of the year. “I am really grateful to the ZFW team for recognizing me. “The audition exceeded my wildest expectations, I am dazed by all of it as it has already played a big part in growing my portfolio and giving me exposure in the industry. 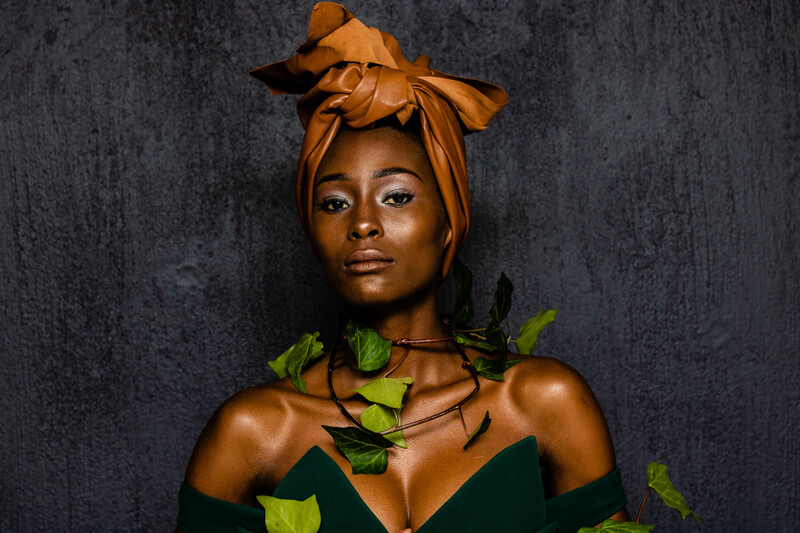 “For me this is really important because I have been trying to get noticed by international agencies so I believe this is the one big highlight I needed to spice up my portfolio,” Sakhile said. The 1.77 m beauty said she moved to Harare in 2016 to study administration but still prides herself as a profound Ndebele girl. 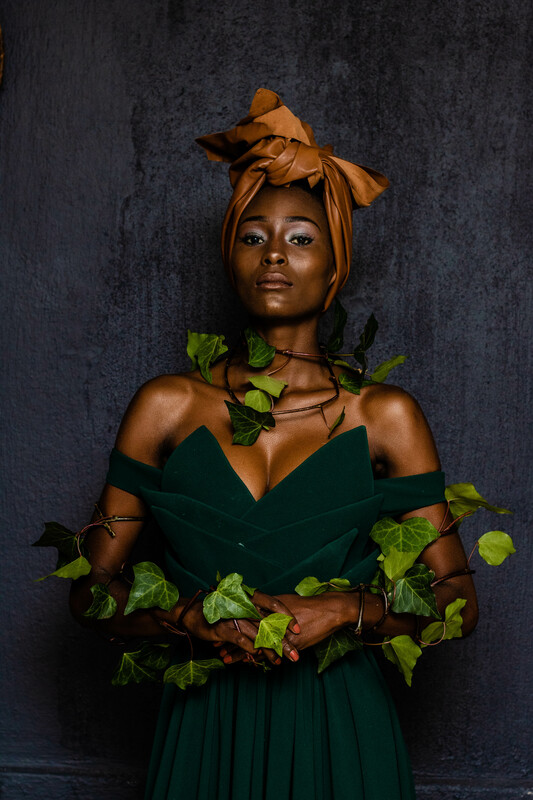 Sakhile’s brother always told her she should pursue modelling and she has done so with hope of becoming one of the most influential locally bred models. “The honest truth is I’d love to be a very successful model and live on it, doing what I love and making enough money, that’s my dream so that is why over the years I’ve given in it my all. “On the other hand it is really sad because modelling in Africa is not taken as seriously as in Europe, that said one needs to have a plan B to secure their future so I’m also studying Administration at Trust Academy with the hope of becoming a Data Analyst someday in the future,” she said in conclusion.